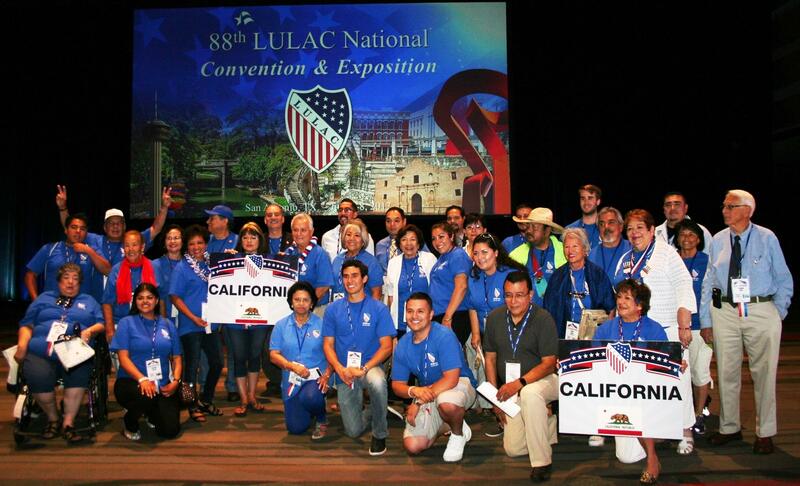 LULAC of Riverside Council 3190 | THE MIGHTY 3190! With approximately 132,000 members throughout the United States and Puerto Rico, LULAC is the largest and oldest Hispanic organization in the United States. 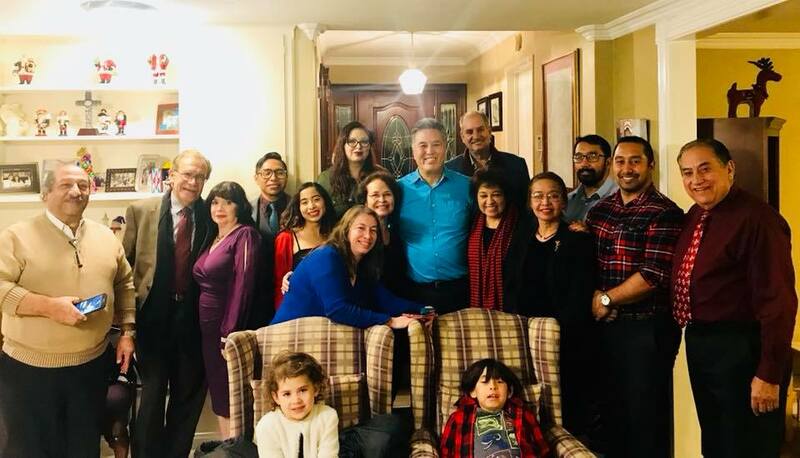 LULAC advances the economic condition, educational attainment, political influence, housing, health and civil rights of Hispanic Americans through community-based programs operating at more than 1,000 LULAC councils nationwide. The organization involves and serves all Hispanic nationality groups. Council 3190 seeks to enhance Riverside through annual health fairs, civic engagement, and community building events. In 2011, our first health fair was established, and continues to grow every year. 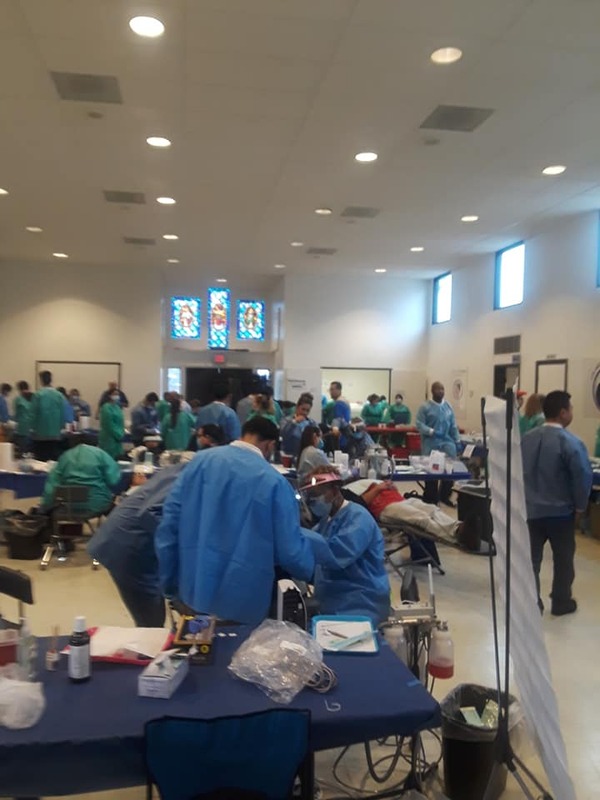 We have served thousands of people throughout the greater Riverside area and provided several millions of dollars worth of health and dental care for free. LULAC of Riverside plans to continue serving our community and seek to strengthen our community. To learn more about how you can support our efforts, email us at lulac.de.riverside@gmail.com or join us at our monthly meeting.